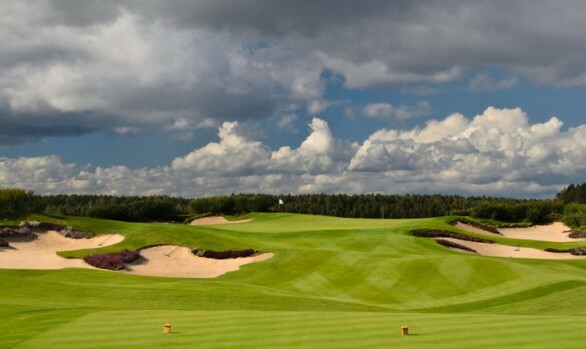 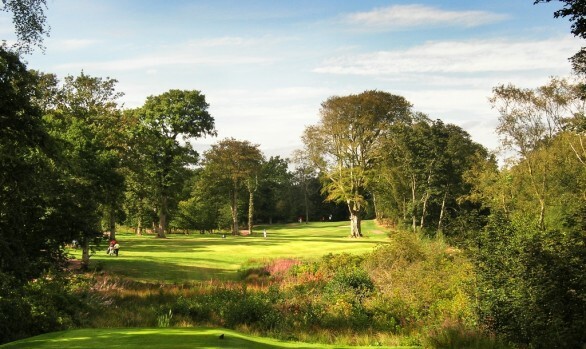 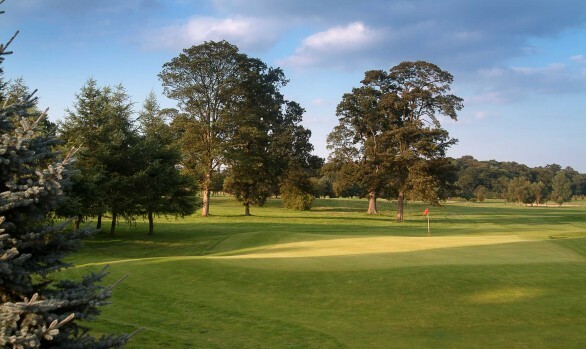 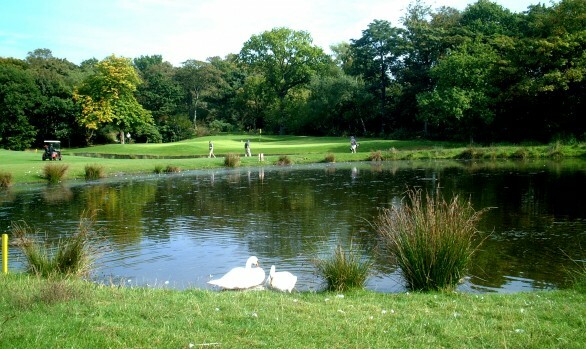 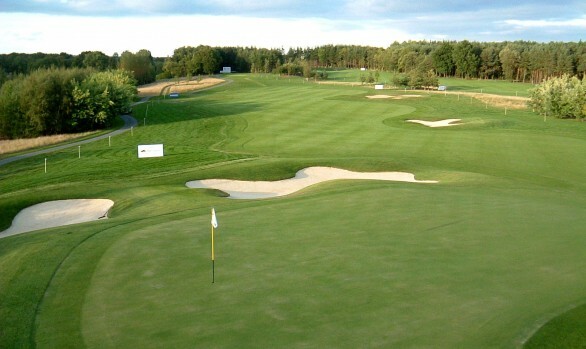 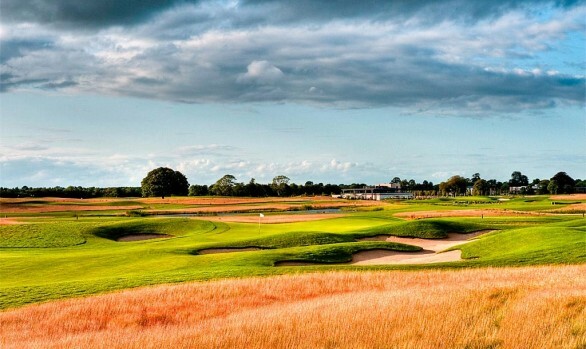 Design a modern tournament standard golf course which compliments the two existing golf courses and creates a 54 hole golf complex to enhance Woburn’s reputation as the country’s leading golf destination. 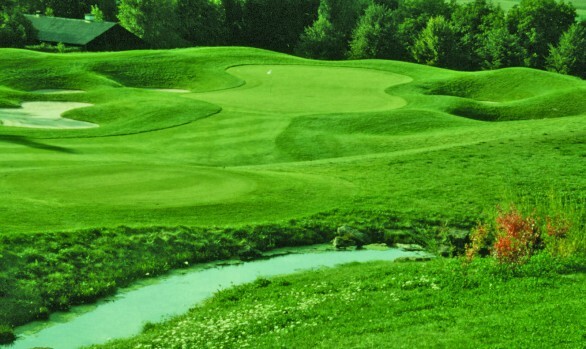 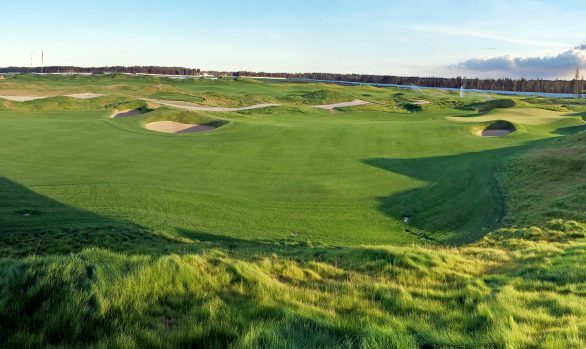 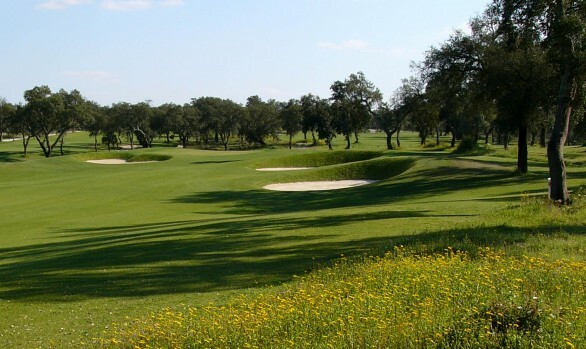 The golf course should present a different challenge to the other courses and allow the club to increase revenues through additional membership sales and increased corporate and visitor golf. 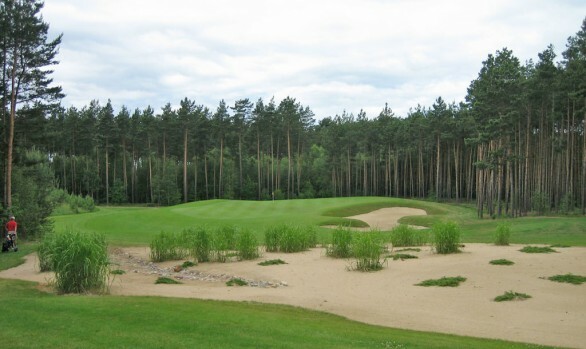 The Marquess Course was designed as the longest of the three courses at Woburn, and the most challenging. 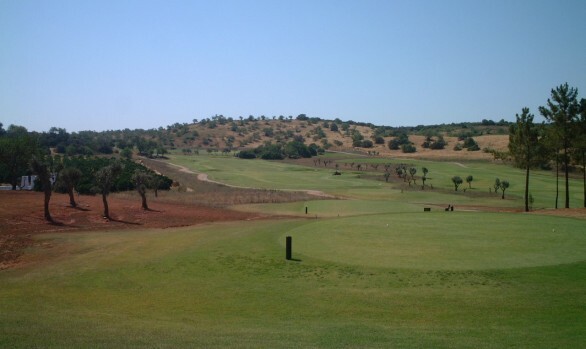 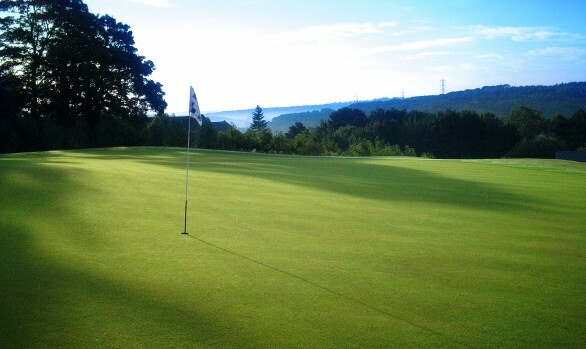 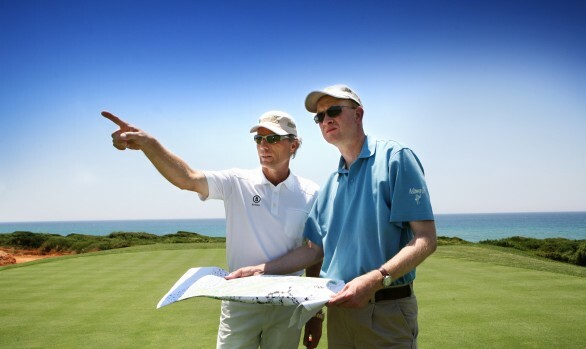 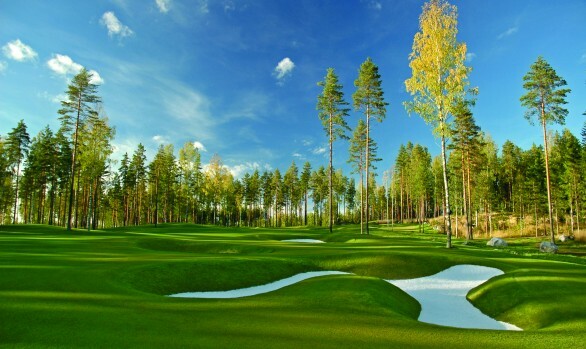 However, although every hole is tree lined, the playing areas are generously wide and the course is therefore reasonably forgiving for average players. 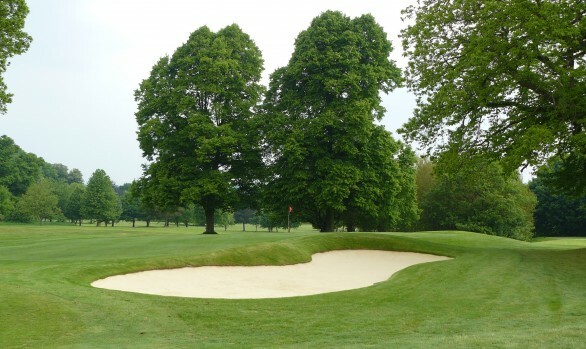 Wider fairways were partly as a response to shade issues due to the height of the trees. 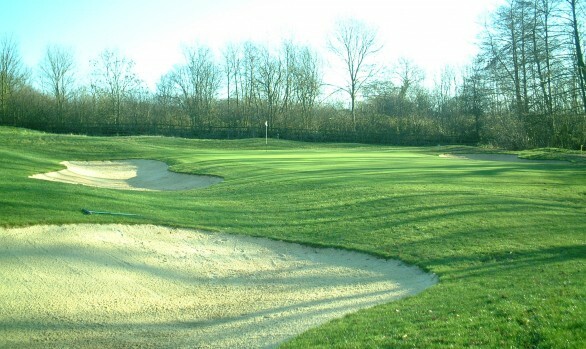 Greens are also larger and have more undulations than on Woburn’s other courses which helps to define the individual character of the Marquess Course. 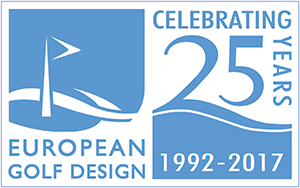 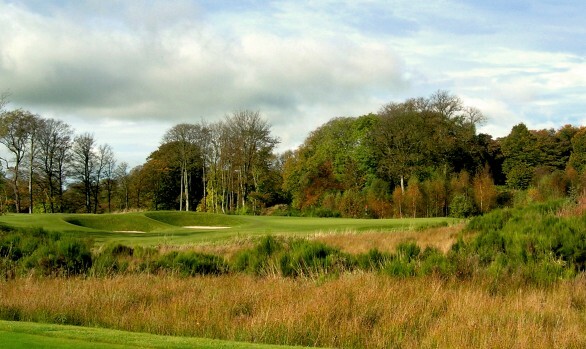 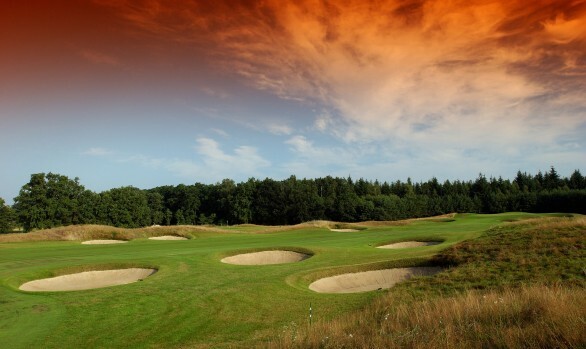 Opened in 1999 the course has hosted two successful European Tour events and revitalised the Woburn Golf Club brand. 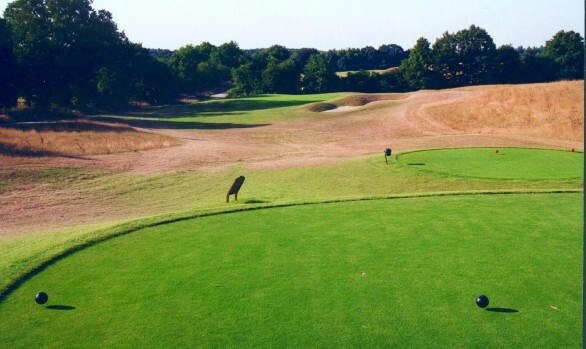 In Golf World’s Top 100 Courses listings The Marquess Course is the highest ranked golf course in England to be built within the last 80 years. 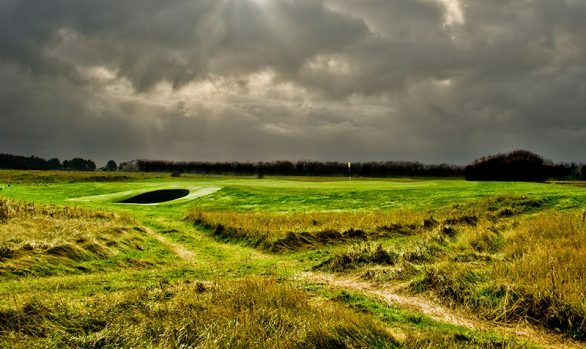 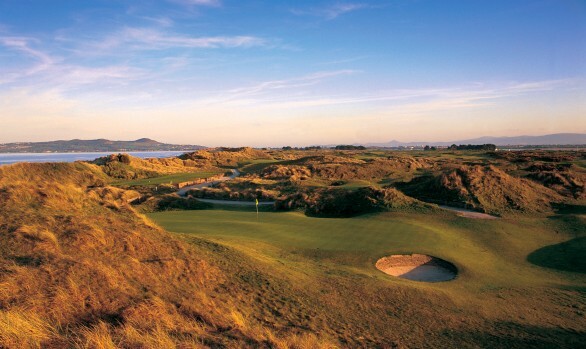 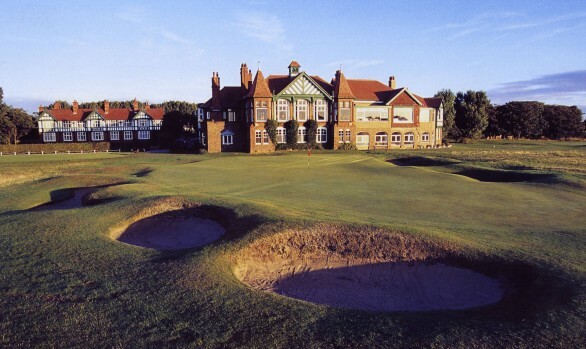 Golf Monthly December 2010 – Top 100 Courses UK and Ireland. 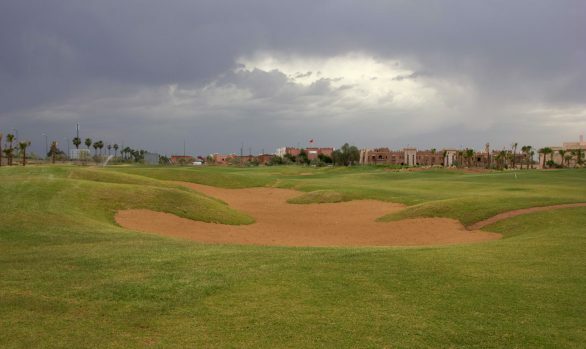 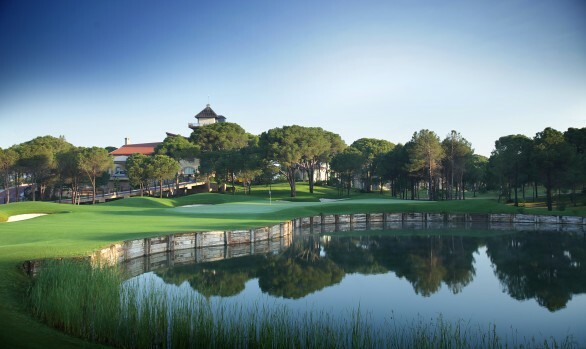 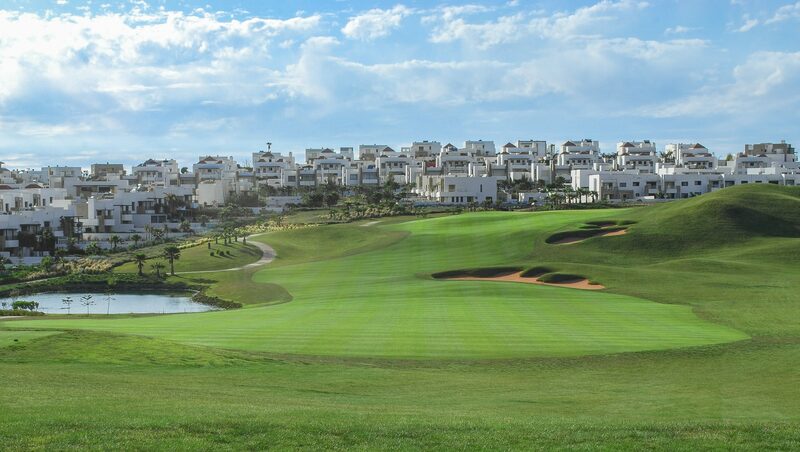 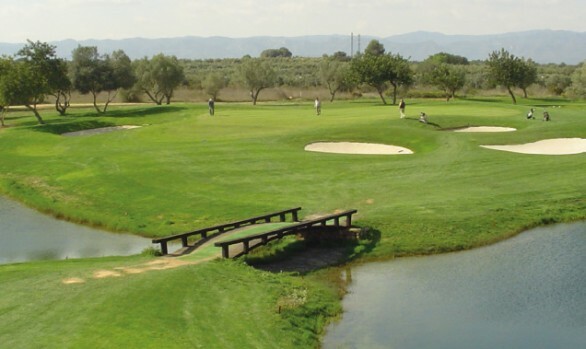 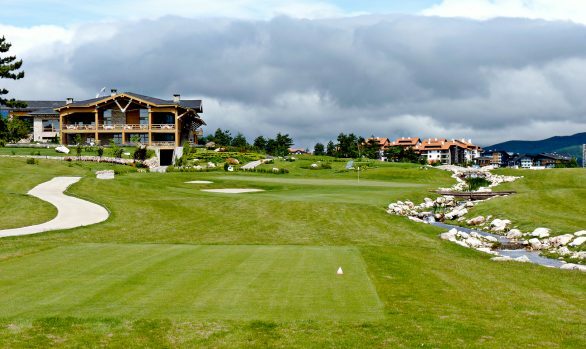 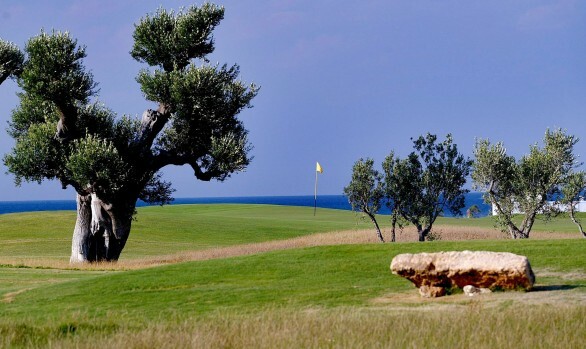 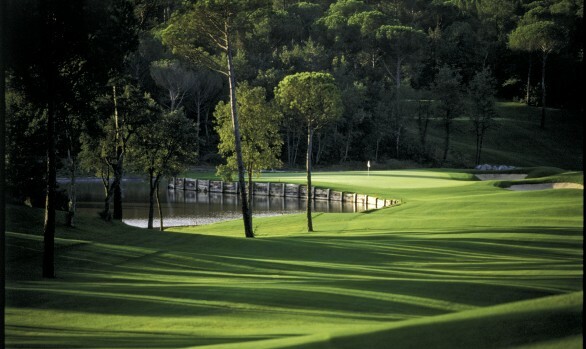 No 88 – The Design is excellent with clever use of bunkers, natural trees, undulating fairways and water. 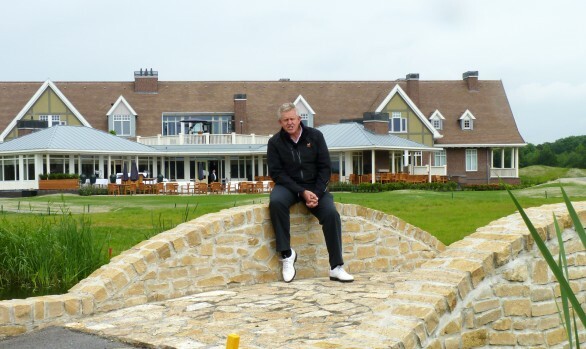 Hosted the 2011 English Amateur Championship.